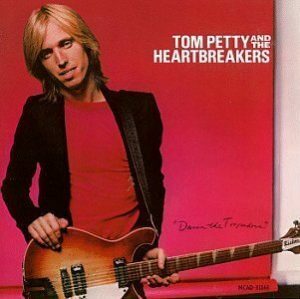 He was best known as the lead singer of Tom Petty and the Heartbreakers, but was also co-founder of two other bands, the Traveling Wilburys and Mudcrutch. 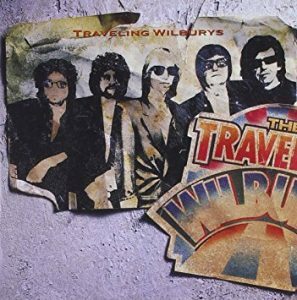 The Traveling Wilburys included the musical greats of Bob Dylan, George Harrison, Jeff Lynne and Roy Orbison. 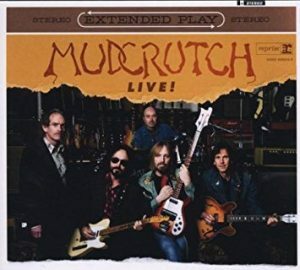 Several members of Mudcrutch were also part of the Heartbreakers. 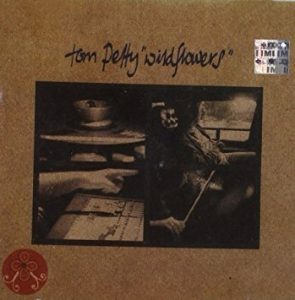 Reflect back to the rock and roll music of Tom Petty with these titles from our digital collections.